Bishopsworth and Withywood plumbers who get it done! If you’re having plumbing concerns then you have come to the right place. We offer you first class plumbing services at very competitive prices, so don’t hesitate to call us and let us know what our plumbers can do for your Bishopsworth or Withywood home. We are known for our quick response and professionalism. 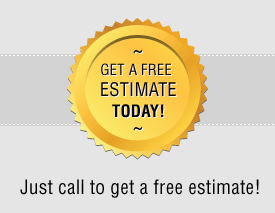 You will get a free estimate from us and we also don’t charge any call-out fees. We keep all our customers in high regard so you can count on an excellent service that has helped build our good reputation. Generally our BS13 customers don’t have to wait long and we also make sure they don't need to worry about safety. 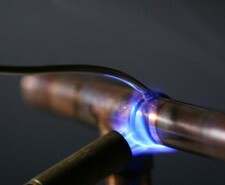 We employ plumbers who are Gas Safe registered so your gas boiler or central heating system is in good hands with us. If you have any questions about our services, give us a call on 0117 345 9251!